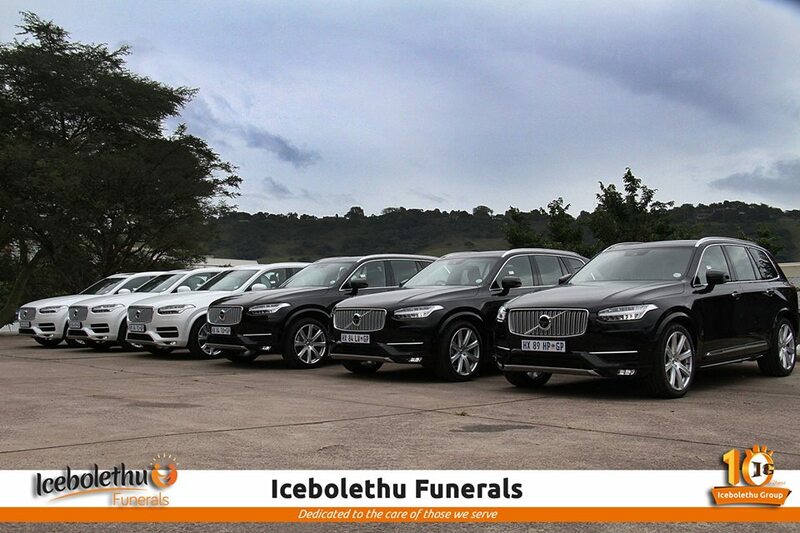 Introducing The Volvo addition to our growing fleet!!! 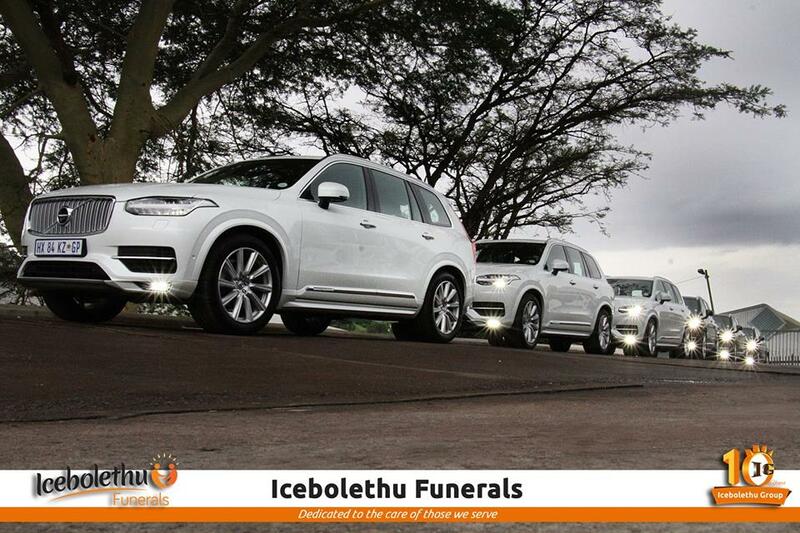 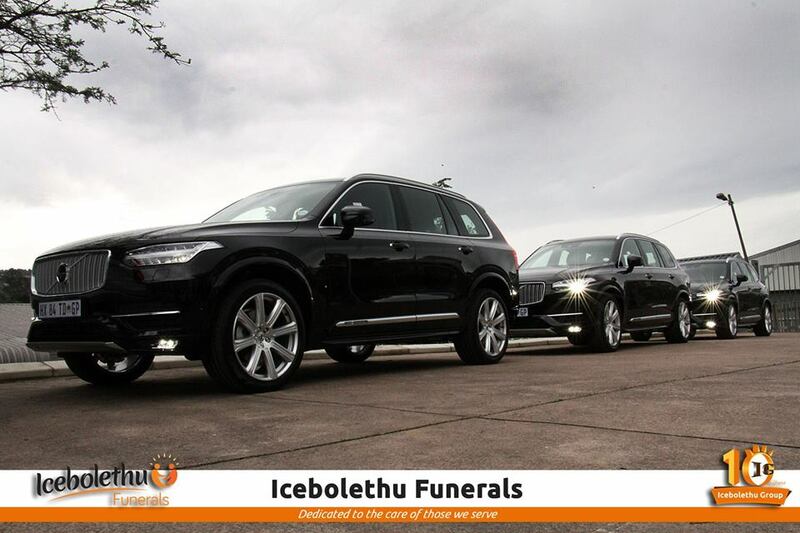 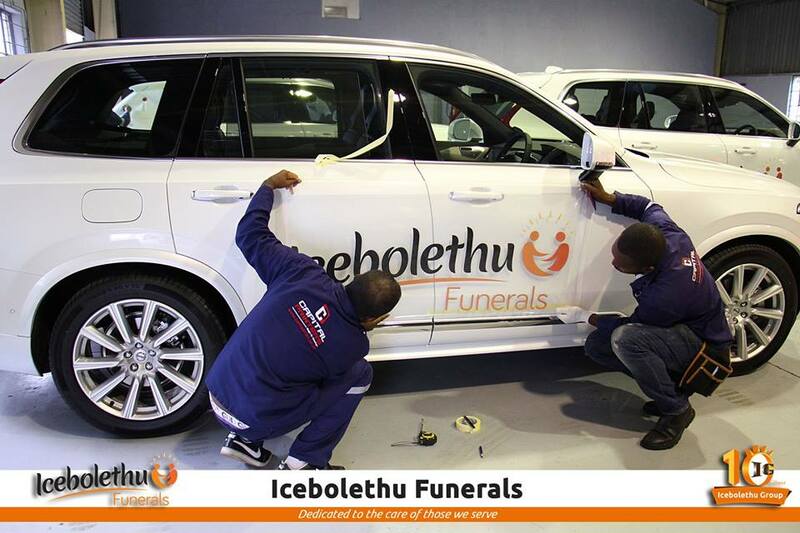 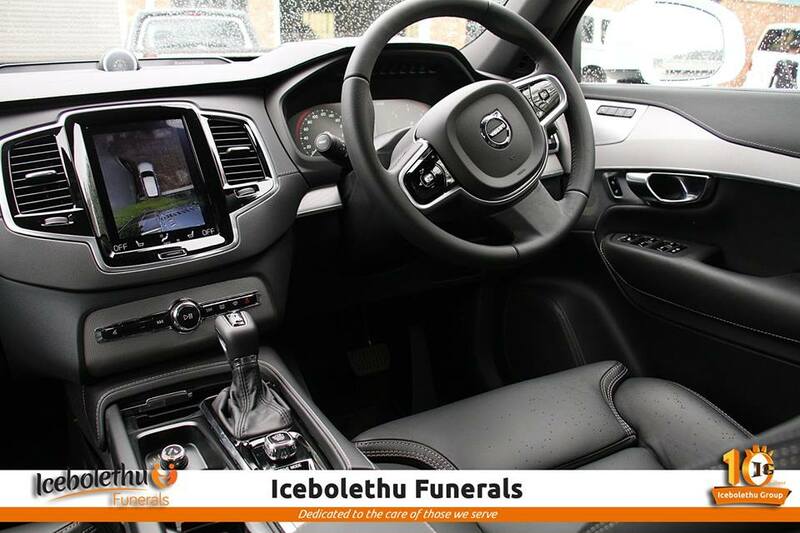 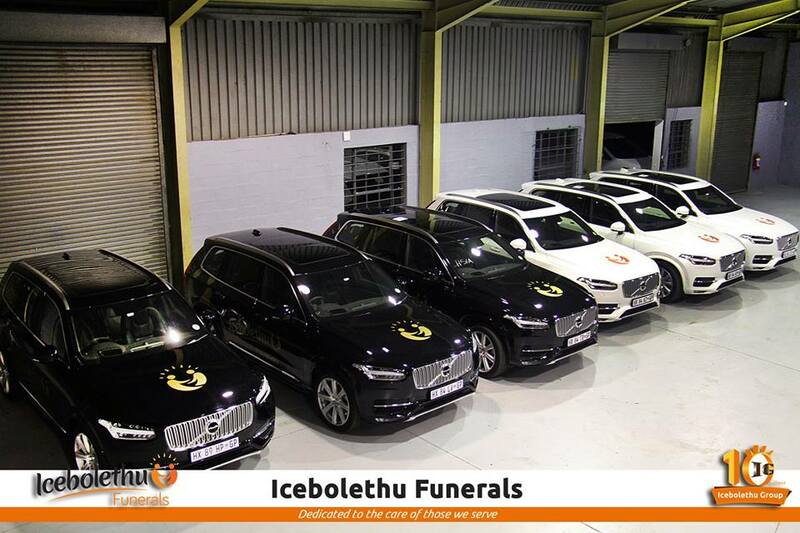 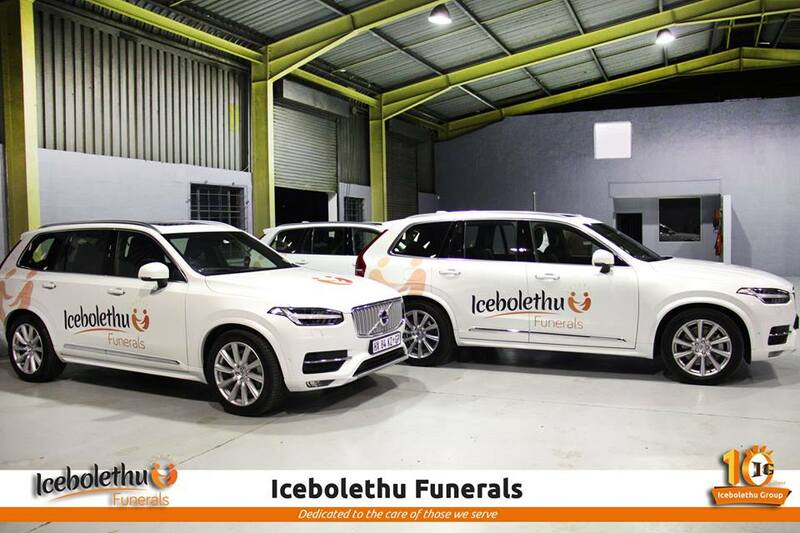 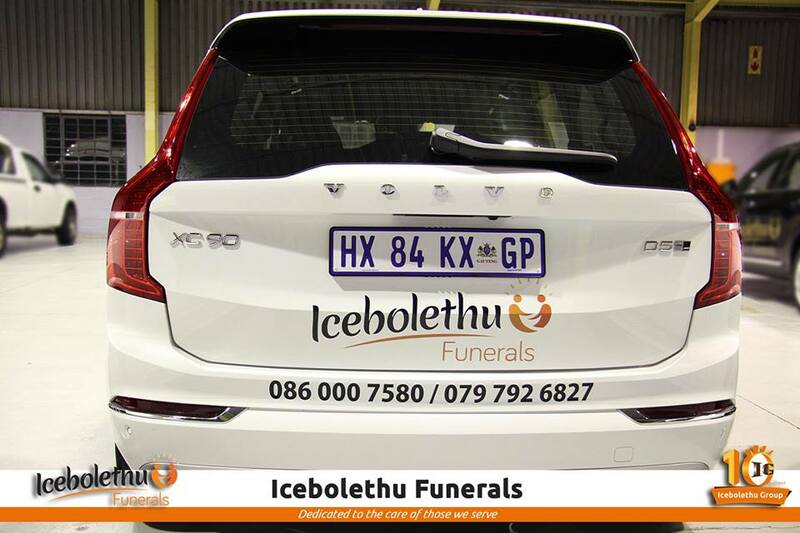 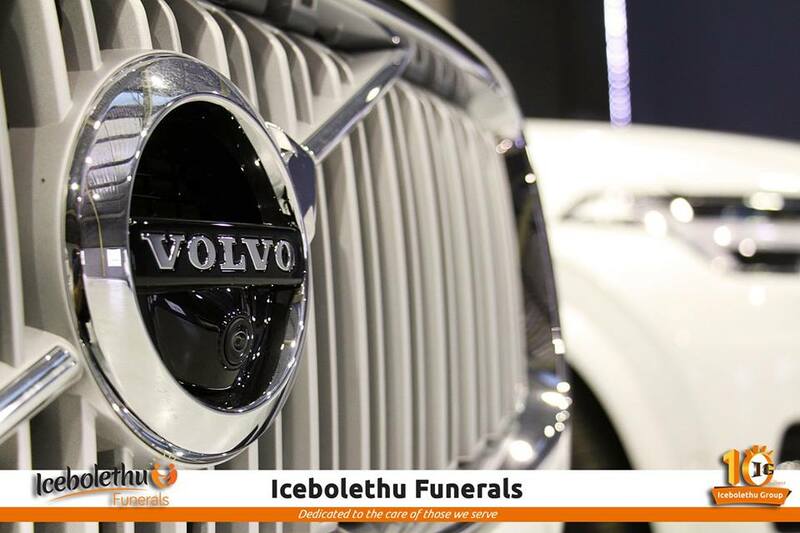 Over the past 10 Years a lot of people have realized that they can rely on Icebolethu Funerals to be with them in times of need. 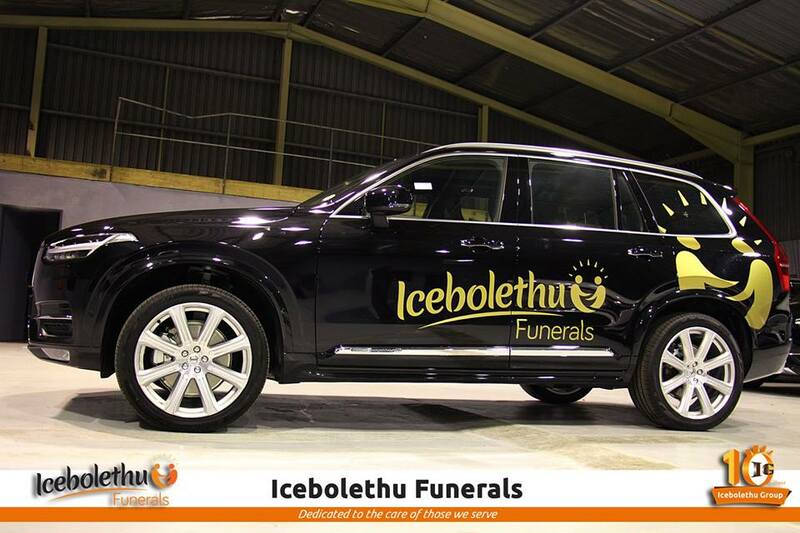 These new babies were received this week and have been branded, ready to serve our clients.